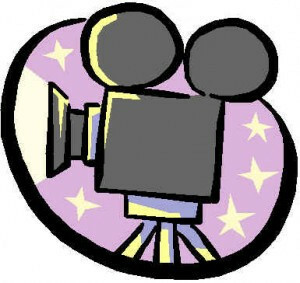 BRPC is hosting a Video Production Camp sponsored by HCM in June and July. This week long camp will teach kids how to write, record, edit, produce, and publish video productions. Kids entering the 6th through 9th grade are welcome, To apply contact HCM. The dates are: Monday June 11 through Friday June 15 from 9am to 4pm and Monday July 9 through Friday July 13 from 9 am to 4pm.